If you were ever unsure of what a lake is, and how it differs from a river or ocean, a lake is, in fact, a large body of water which is surrounded by land. There are many factors that can make a lake beautiful. But the surroundings of it, such as volcano walls, villages, and mountains are surely a winning aspect. There is truly something about diving into fresh water, hiking, and taking in nature around a lake that is simply unbeatable. Here are the 5 most spectacular lakes in the world. 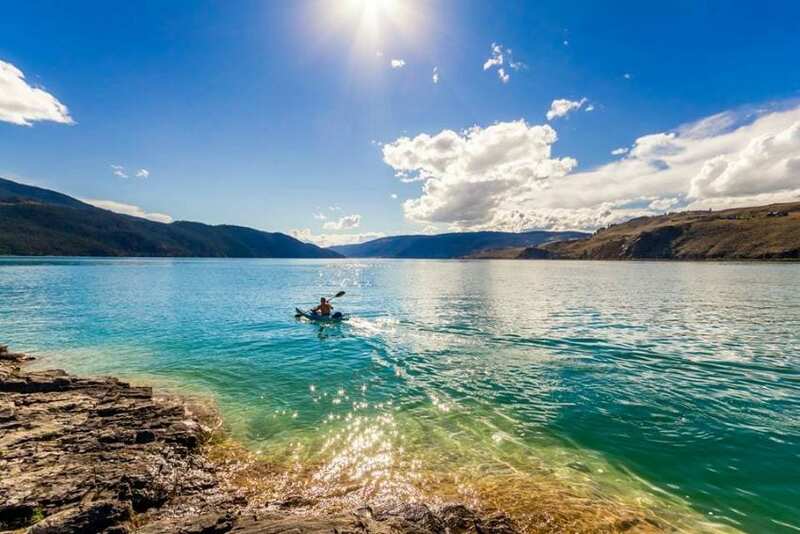 Kalamalka Lake, which name was an honor to the First Nation’s Chief who had lived along the northern shores of it, is among the most beautiful lakes in the world. It is best known as the ‘Lake Of Many Colors’ which is a perfect description for it. The water changes colors constantly from different shades of blue to turquoise to green to indigo. It is huge and makes a great spot to hit up the beach, go hiking, swimming, boating and camping. 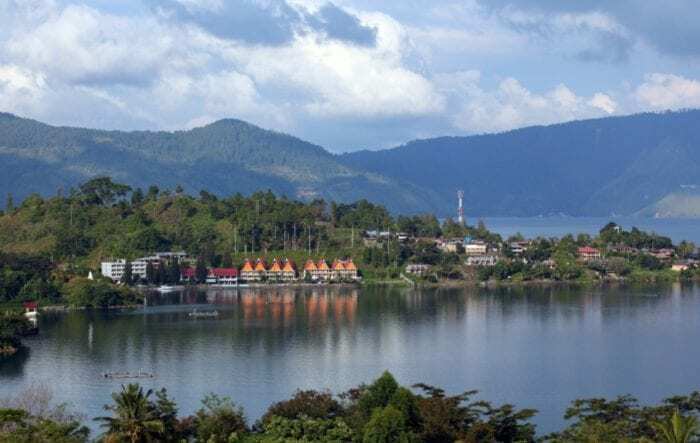 Lake Toba is incredibly intriguing and is without a doubt one the most stunning lakes out there. It has an enormous volcanic lake with an actual island centering it. Who would think that people could live on an island, within a lake, within a volcano? Crazy right. Toba village is completely calm with clear waters and makes an ultimate relaxation spot. 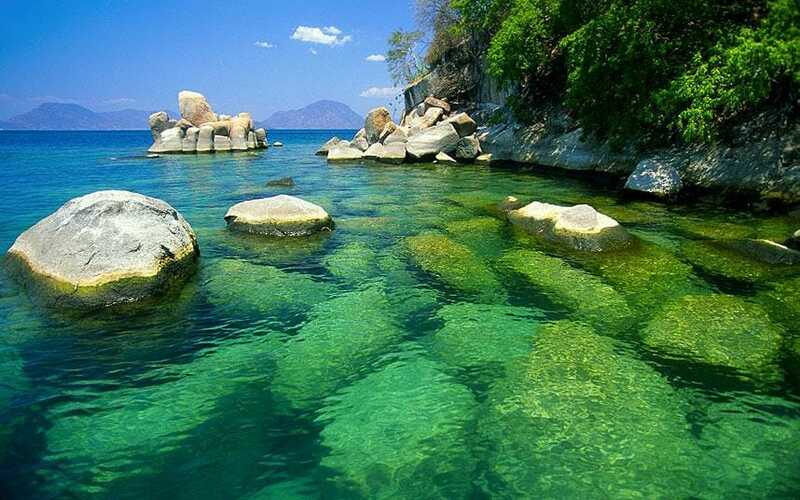 Lake Nyassa is the ninth biggest lake in the entire world and has completely crystal clear water. It is unique in that it has more types of fish than any other body of water. It is extremely colorful, especially with all the tropical like fish swimming around. It’s a breathtaking place to go scuba-diving and snorkeling. It’s shocking that it’s a lake and not an ocean. Inle lake without argument is a wonderful place to observe what traditional living is really like. The surrounding villages off the shores are mainly the homes of the people of Intha. These people are completely independent and live the same way in which they did centuries ago, using traditional methods of cooking, fishing, and farming. The lake is not ideal for swimming, however, is great to take a canoe out on and take in all the scenery. 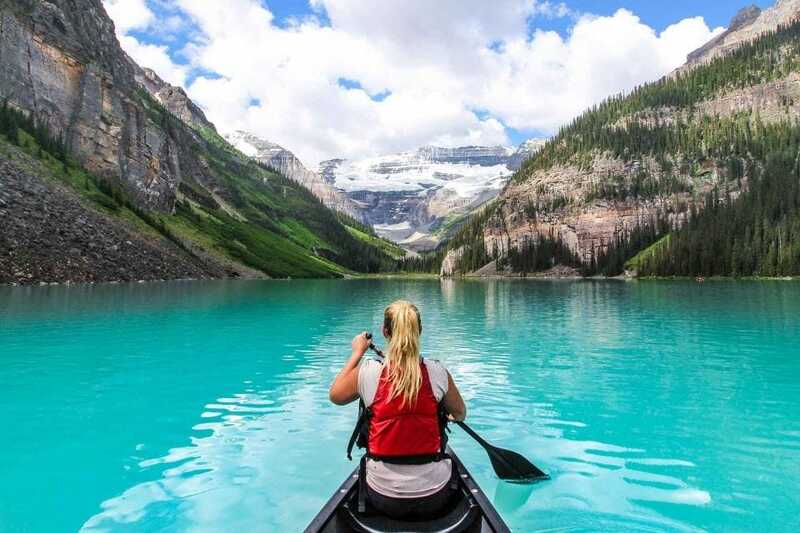 Lake Louise is an incredible lake which is surrounded by the mountains of the Banff National Park. These unique waters are calm and a stunning shade of turquoise during the summer as well as the spring. During the winter time, it is completely frozen and is a great place for skating and ice fishing. It is a very popular spot for tourists and offers incomparable bike trails and hiking.